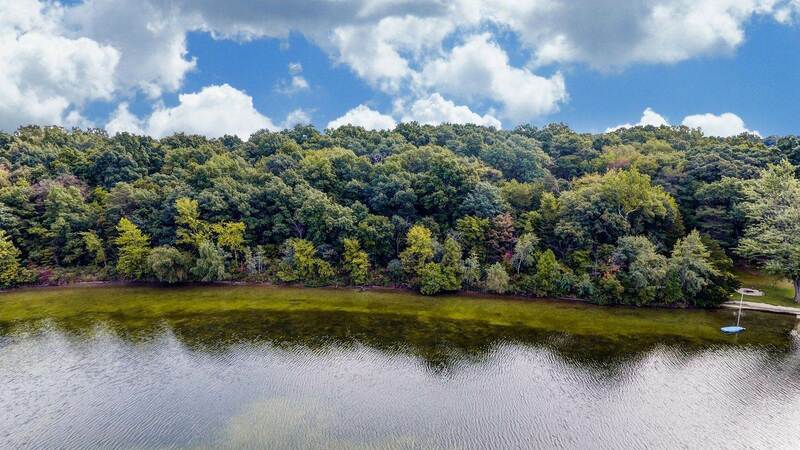 Gorgeous, one of a kind lakefront building spot. 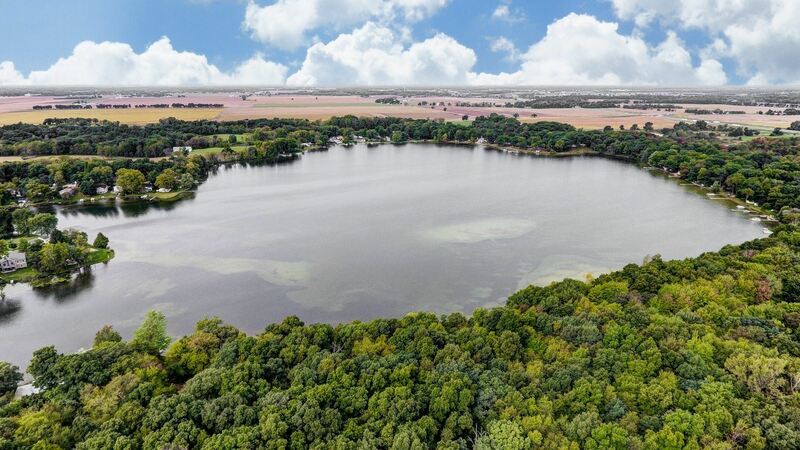 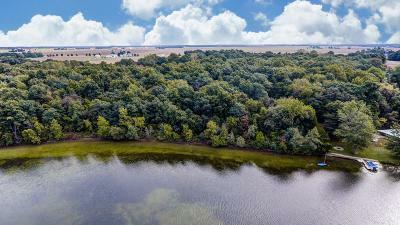 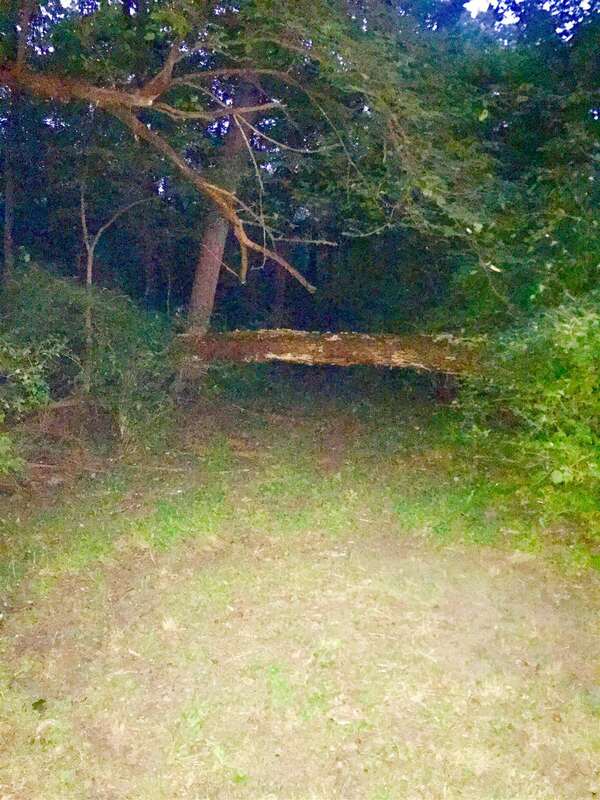 This piece of private, undeveloped lakefront with acreage is hard to find anymore. 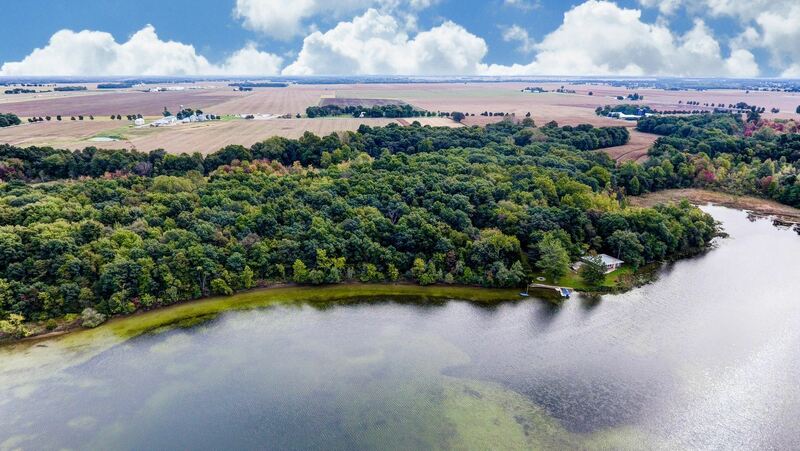 A hidden gem in Northeast Indiana. 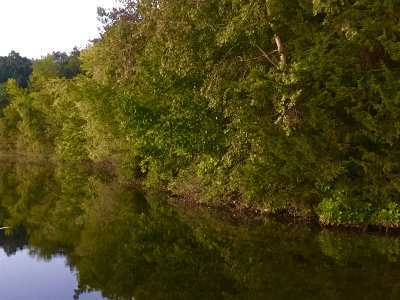 Approximately 2 hours east from Chicago, 1 hour north of Fort Wayne, an easy commute get away. 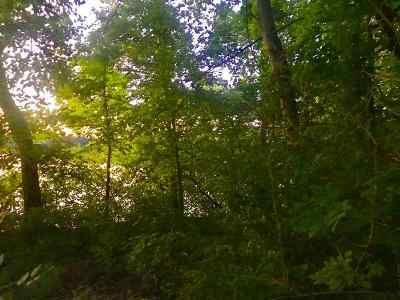 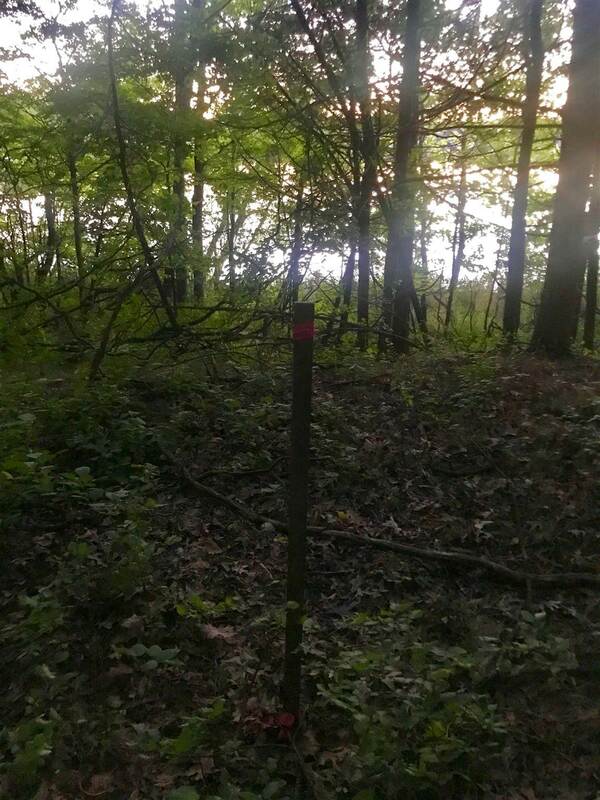 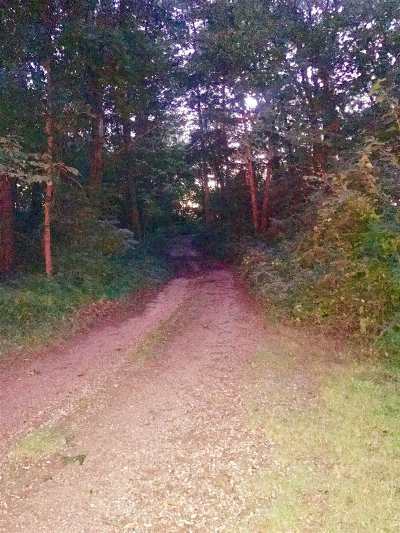 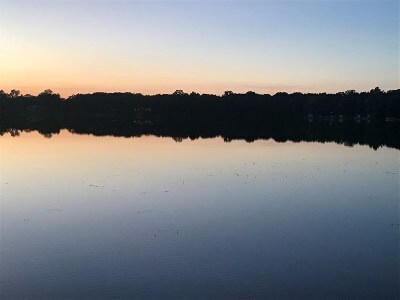 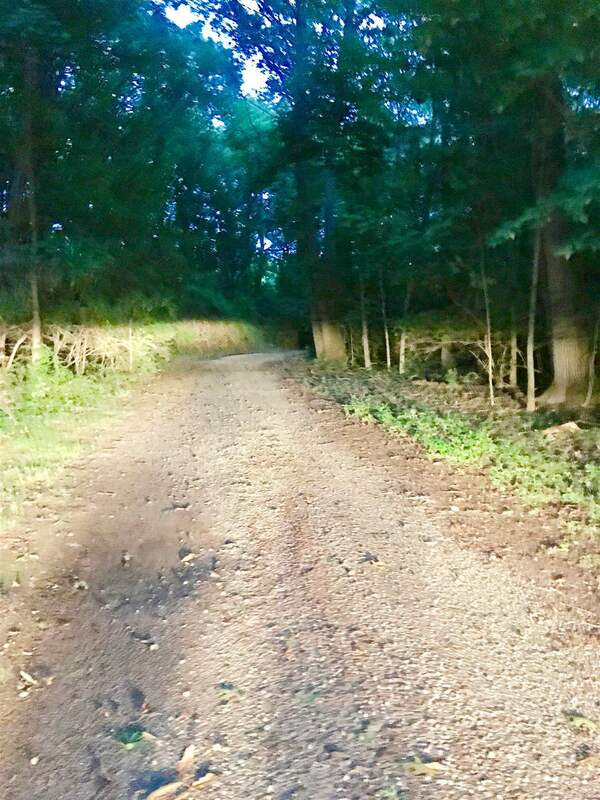 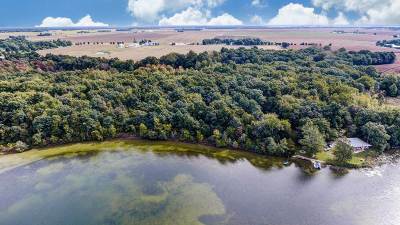 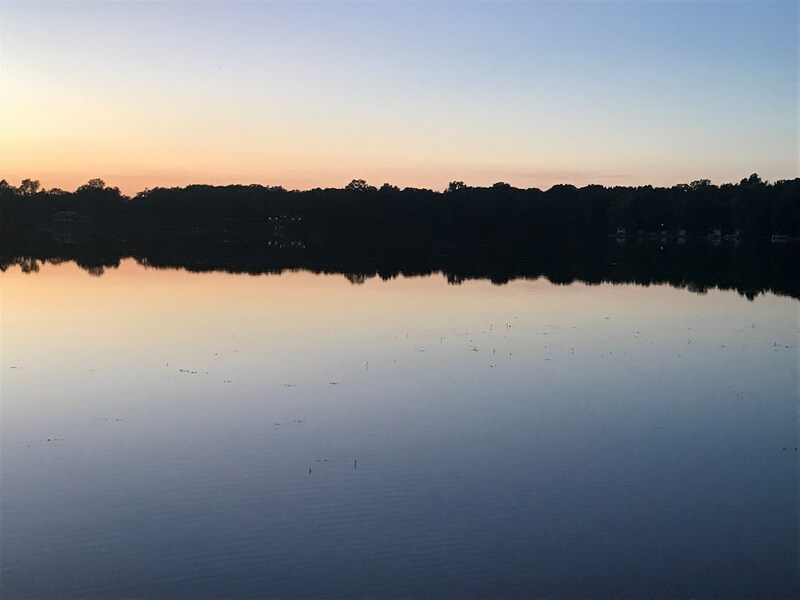 This 3.5 acre lot with 260&apos; of lakefront provides you with a tranquil, peaceful and serene place to build your dream home on one of the cleanest lakes in Indiana. Picture yourself sitting on the hillside and viewing all the colors of the sunsets from this undeveloped piece of property with so much potential.